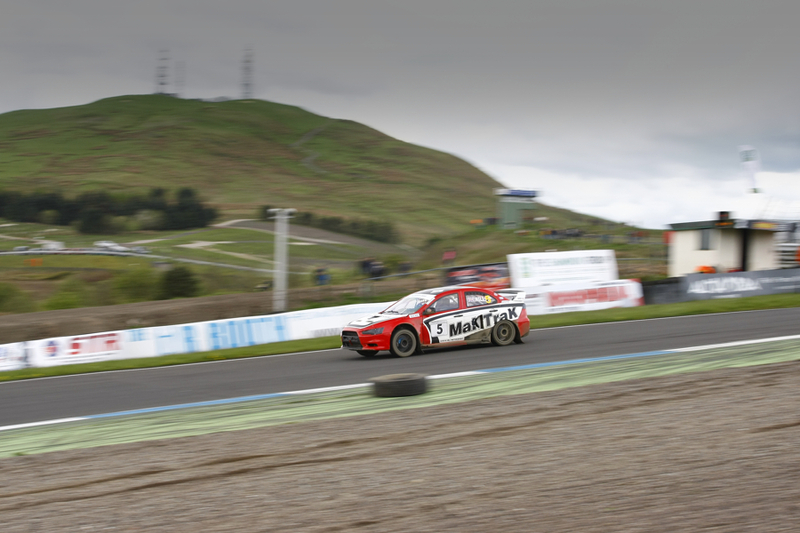 British RX Round 3 – Knockhill. The 2014 championship heads north of the boarder to finish the first half of the season. 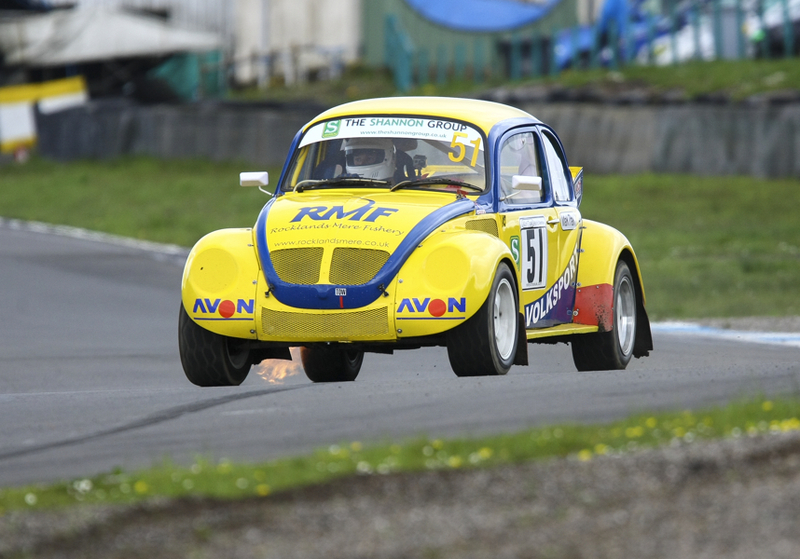 British RX Round 3 – Knockhill. On 11th May the sun shone and engines roared it was time for round three of the British Rallycross Championship. Knockhill had made some big changes to the back end of the track where the loose enters back onto the tarmac. This proved to be a tricky change and caught a lot of drivers out. Former British Champion Ollie O’Donovon made his first event in his new Supercar. A flame spitting beetle, whats not to like. I have to Say James Harrolds beetle is always a pleasure to see out on track. Even more so considering its in the retro class! A full report can be found on the Checkered Flag website. But here are a selection of frames from the days action. Steven Rattue over the bumps on the new section. Supernational driver Stu Emery sheds wieght mid heat! Steve Harris in his supercar. 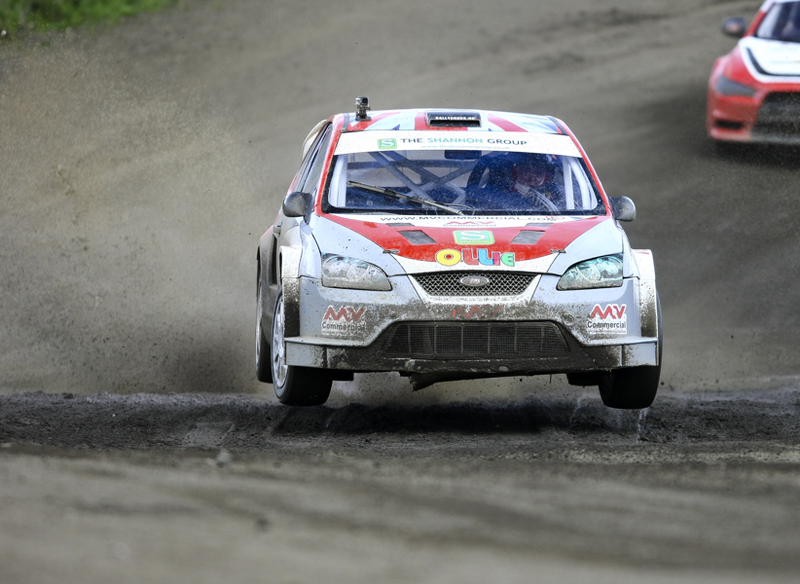 Posted in Rallycross, Screen SaversTagged British Rallycross, BRX, Chris Mullen, Craig Lomax, Drew Bellerby, Jake Thorne, Julian Godfrey, Knockhill, Kris Hudson, Marc Scott, Ollie O'Donovon, Stuart EmeryBookmark the permalink.